Are you looking for something to do in Sydney and the surrounding areas. 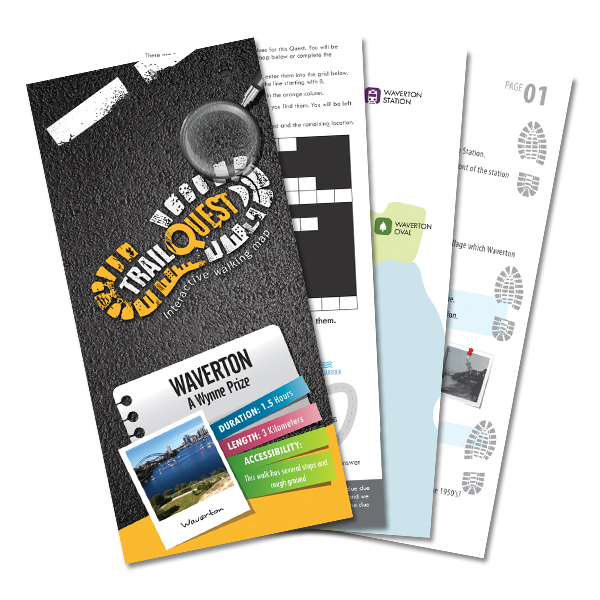 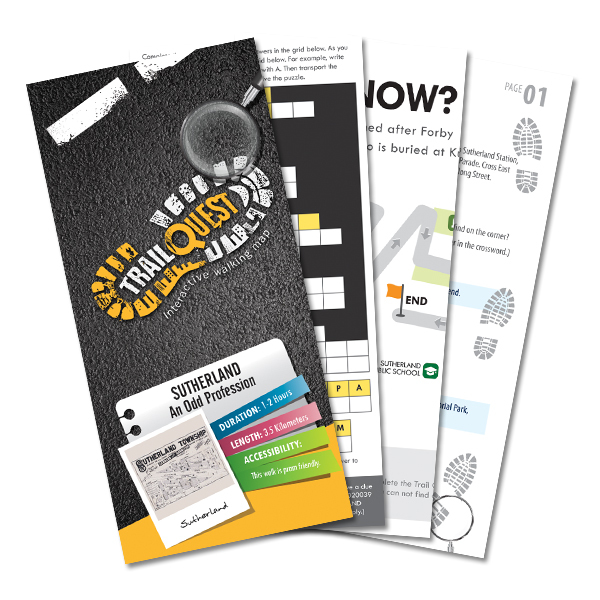 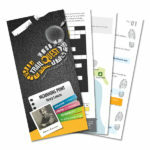 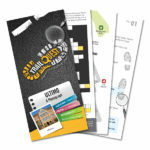 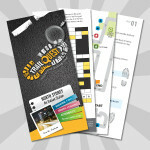 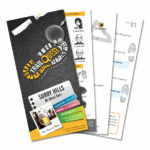 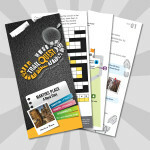 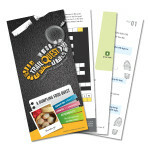 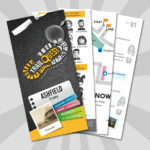 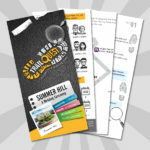 Why not try a Trail Quest? 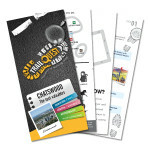 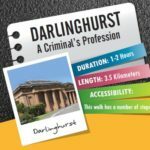 Each Trail Quest enables you explore a different part of Sydney, discovering more out about the area, and providing enjoyment for all the family. 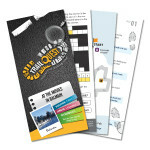 Each Quest has a puzzle to solve. 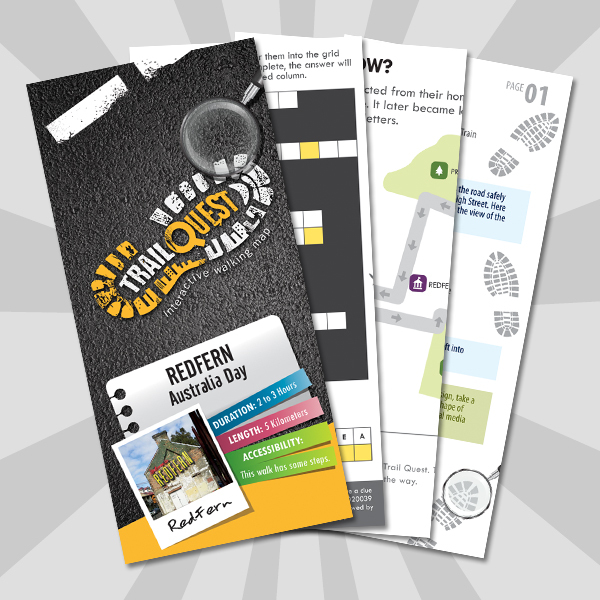 Follow the directions, discover the clues to solve the puzzle. The answer will reveal a true story about the area. 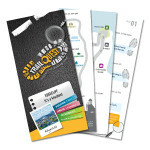 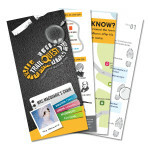 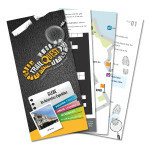 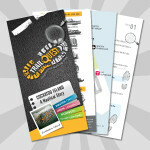 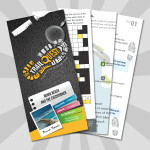 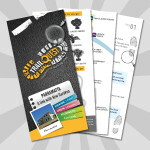 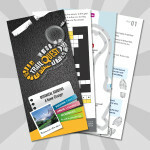 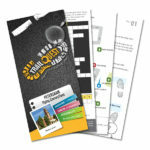 Click on the location to find out the details of each Trail Quest. 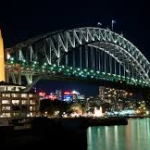 This is the start point for McMahons Point. This is the start of the Sutherland Trail Quest. This is the start point for the Harbour Bridge walk - North to South.